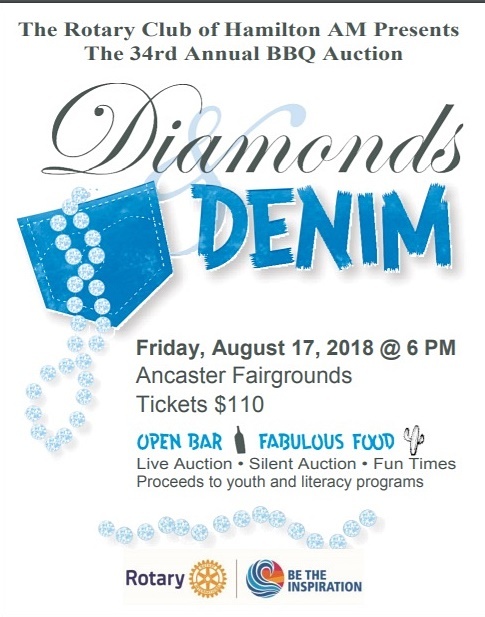 The Diamonds & Denim BBQ and fundraiser for the Rotary Club of Hamilton AM will give guests the best of both worlds, as they bring out their glittery, fun clothing to wear, and their denim, all for a great cause. The event, which includes a BBQ and silent and live auctions has been a great success for over 34 years for the Rotary Club of Hamilton AM. Most of the proceeds raised each year by Diamonds & Denim go to local child and youth programming. Ten percent support Rotary projects in other countries around the world focused on clean water, children’s health and literacy. Over 500 people are expected to attend to enjoy a delicious catered meal, an open bar with beer and wine, dessert and dancing. 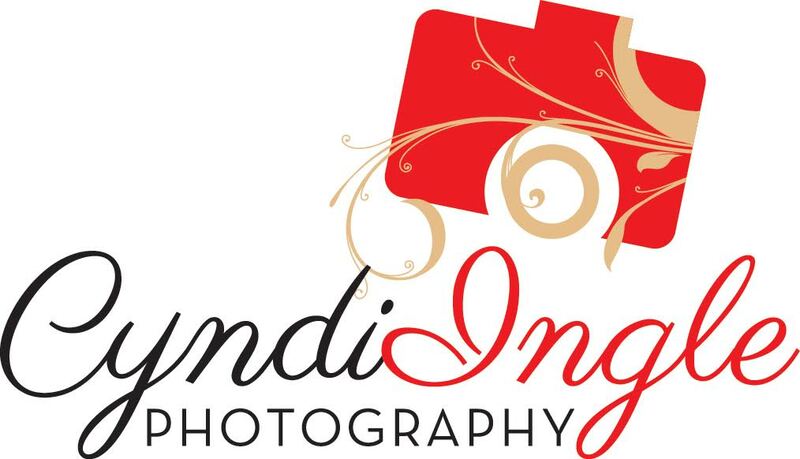 Get your tickets today and get ready for a fun evening! Click here for more information on The Rotary Club of Hamilton AM. 6 pm. – 11 pm.